Labor Day Weekend, there is only one place to be!  The Soulection team returns to Hotel Palomar Rooftop Pool in San Diego for The Sound of Tomorrow | San Diego Labor Day Party. We are dropping the needle at noon on August 31st, and will be providing holiday weekend vibes until 8pm! 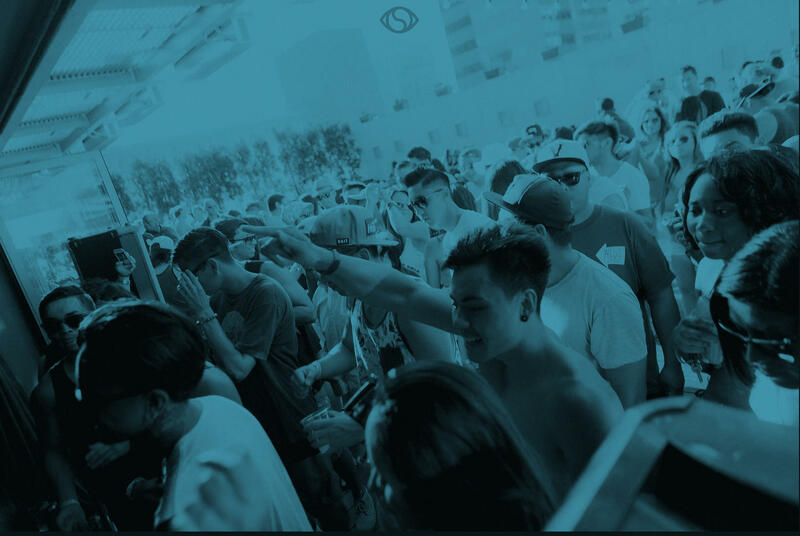 Come one, come all, bring a guest, and vibe out with Esta, SoSuperSam, Andre Power, Joe Kay, The Whooligan, Sasha Marie, Eden Hagos, Andres, Kronika, Abjo, Mawkus & DJ Pound. If you missed the last one, here is your chance San Diego.